I think…and I’m not sure about this, it’s just a hunch…but I may be a Mayan. Or part, at least. 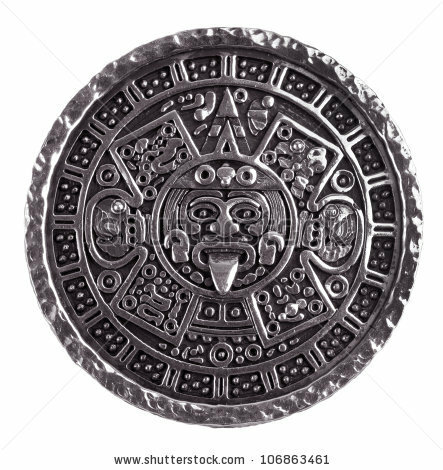 How did I get this far in life without my own photo of a Mayan calendar? Thank you, Shutterstock. It’s those five nameless days, the Wayeb’, that interest me. They seem so…right. You spend the whole year working, trying, screwing up, learning, marking and forgetting birthdays, washing dishes, planting corn, taking care of the ak’wal and making sure they get to school on time, and then BAM!, you get drunk one night and the next morning you’ve already started the new year while you were sleeping. Y’all Indo-Europeans are brutal, man. Wham, bam, thank you…year. I woke up this morning and realized that wham, bam, thank you Sam, I’ve already started a new era too. 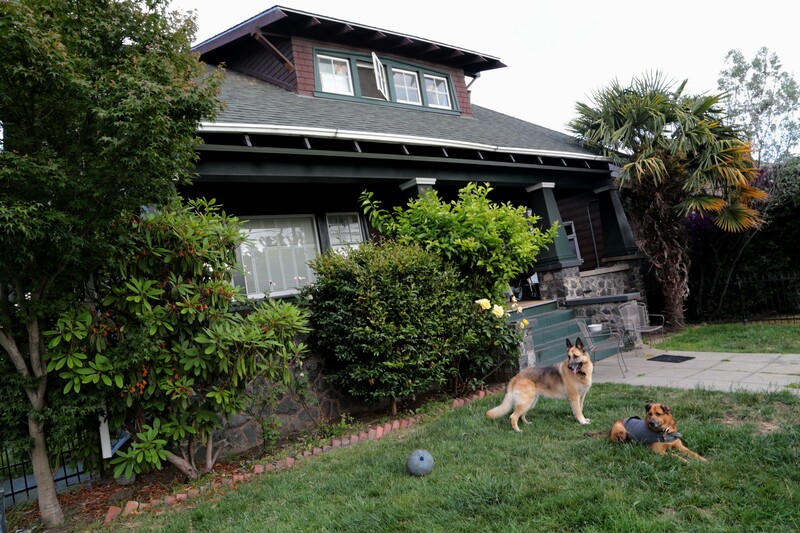 When I arrived in the Rockridge house, I assumed my departure from it would be to cross an ocean, not just to the other side of Oakland, but that home served as a place of transition from Vagabond to Traveler, and in its rooms I learned the difference. Rockridge was a runway to touch down on, an immigration office where I could register to receive mail, and quarantine quarters where I could acclimatize to having a home. It was a place of new conversations with old friends, and foundations laid for new ones. All that (and more) in just ten months for me, while for my roommate it was the setting for even greater evolution, not a runway but a home base, where careers and relationships flourished and expired as the years passed. A lot of living in that house, and then wham, one weekend we turned around and the rooms echoed, empty of the stuff that reflected the lives being lived there. Tumbleweeds of dog hair blew among the dunes of sandbag leakage, and a couple seconds clicked in the stillness. 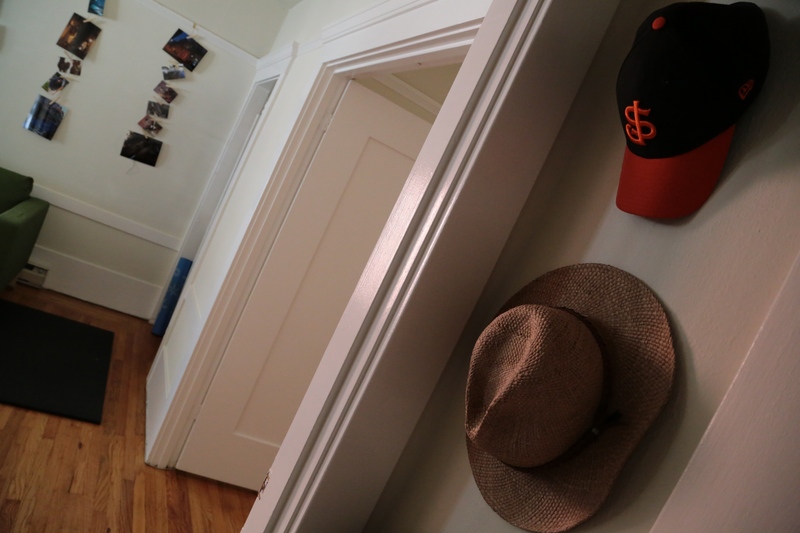 A house is more than a place to hang your hat, but I have that too. Then bam, onward and outward; new environs, new situations, and change of address forms. With help from my brother, my lady, and my roommate friend, I moved. I woke in one house, and went to sleep in another. That don’t mean squat when it’s a hotel, but these places…they are more than that. They matter. I needed a Wayeb’. Some sort of intermediary phase, that belongs to neither the era before nor the era to come, where all things abide in limbo, and you don’t have to wash your hair. Maybe that’s what the phase of possession accrual was. 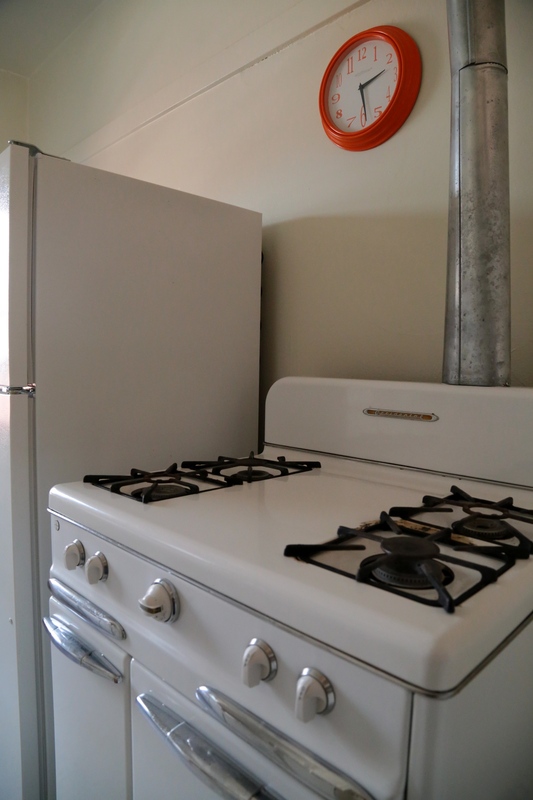 I arrived ten months ago with a backpack, and left with just a handful of boxes, so the first week of my new residency included trips to the hardware and discount stores, where I piled crappy carts full of mugs, shower curtains, and a kitchen clock to imitate the passage of time, in a room that will not echo. I haven’t put the battery in yet… But I think it’s time. The Wayeb’ is over. Thank you to the old year, and welcome to the new one. Thank you, the pleasure is mutual.